This is a remint sponsored by the MOGA 2011 organizers. 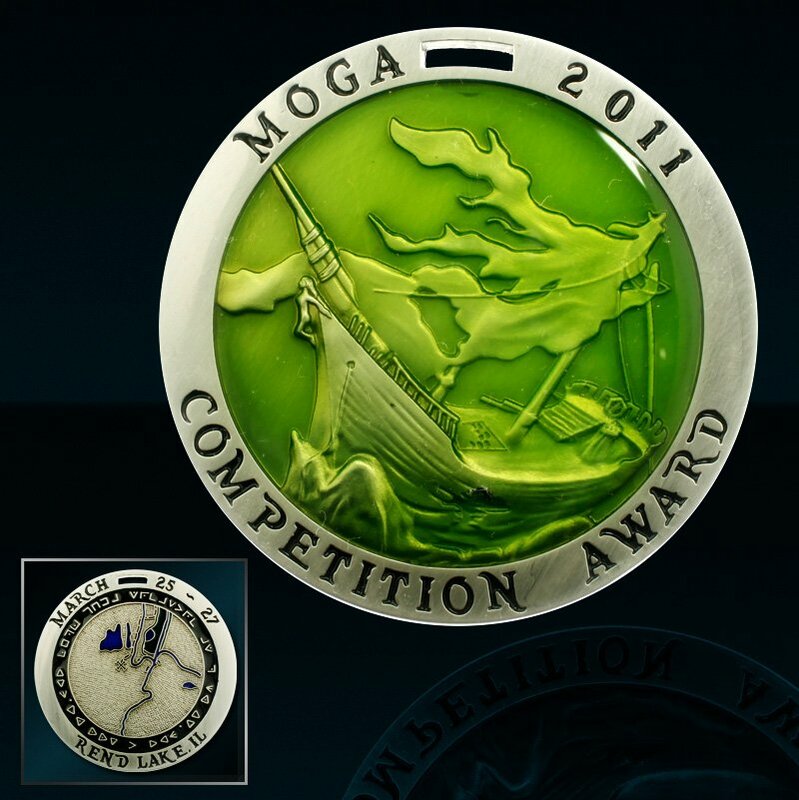 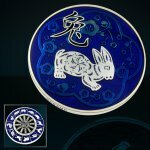 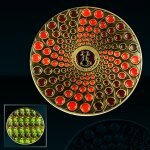 Here you will find (1) MOGA 2011 Award coin in Antique Nickel with new enamel colors. 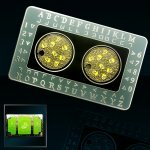 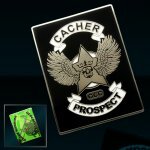 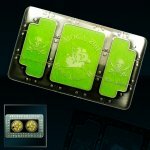 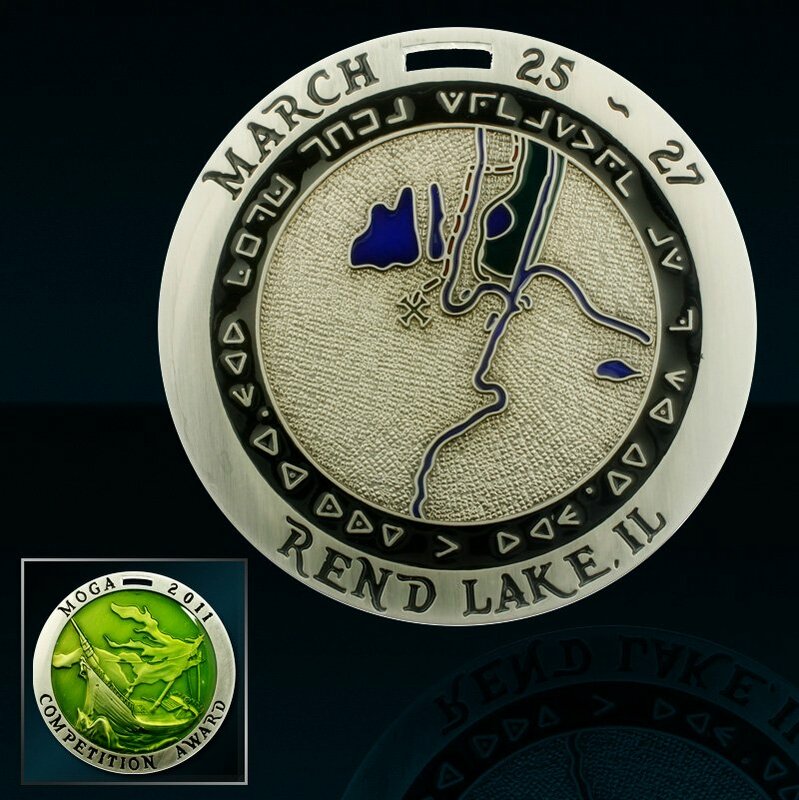 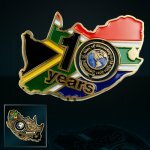 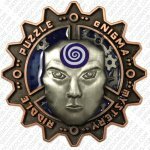 You will also receive (1) MOGA 2011 Event coin, with (2) matching Pathtags inset. 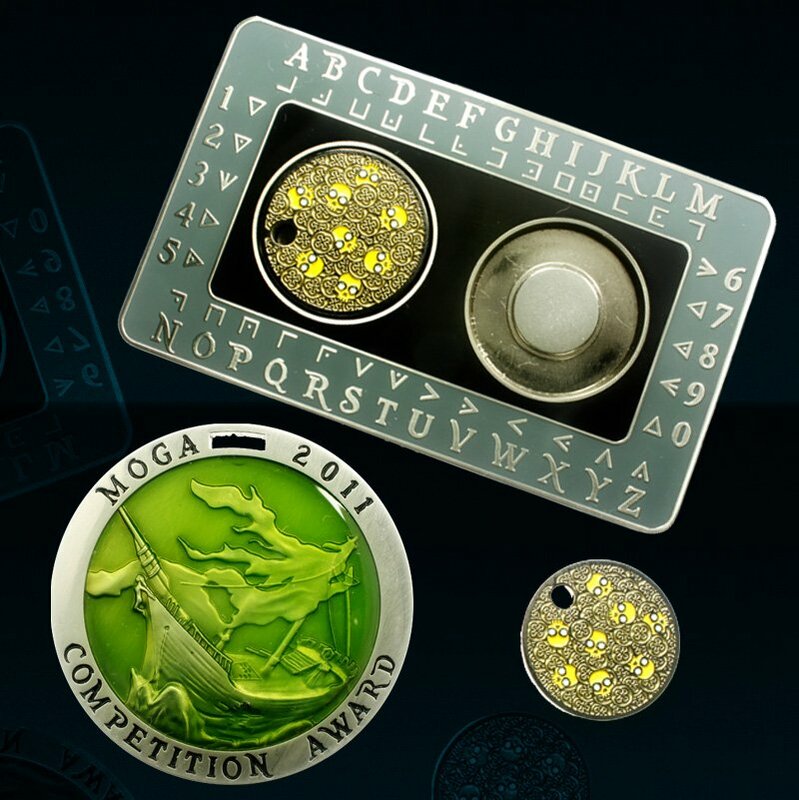 The sale of this coin set will help offset the deficit from MOGA 2011 event. This listing is password protected for MOGA committee members and staff until Saturday June 11th.